From Uttar Pradesh’s Lapetawali to Kerala’s Maar Kachha, these styles will make you the talk of the town! 2016 was the year of saris at Verve. From dedicating one day each month to donning our own renditions of the regal garment to taking our tryst outdoors with Good Earth, we paid homage to our traditional attire in inventive ways. This time around, we return to our roots with Border&Fall’s The Sari Series — the first digital anthology of drape that documents over 80 how-to styles through short films. 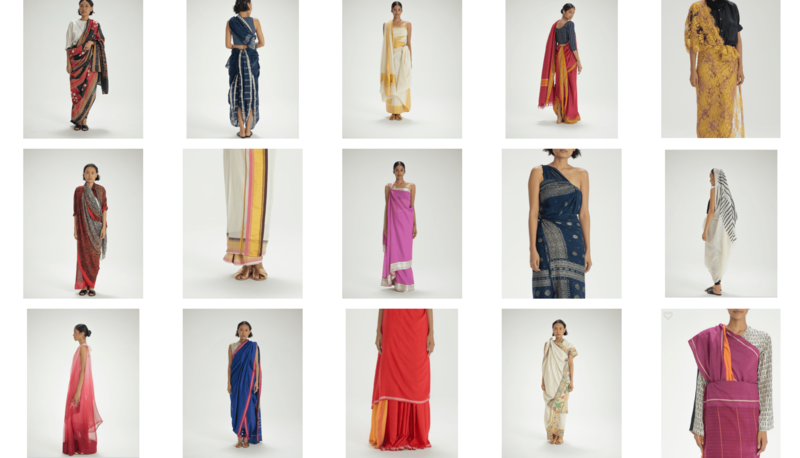 Showcasing rich, indigenous drapes from all over the country, the project has been commissioned in order to make the Indian population aware of their heritage and their international counterparts want to make the garment their own. Playing associate producer to 15 of these films, we are the first to bring them to you in a two-part series over the next week as we cheerfully dive into the depths of our culture to understand how the sari is interpreted differently by women in each state. Join us, won’t you? Click here to view the first part of this drape anthology.